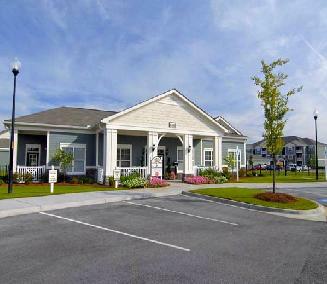 Property Description: With its world-class southern architecture and luscious landscape, this community is in a class of its own. 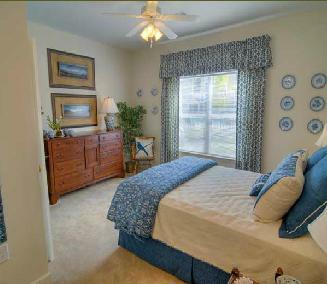 Spacious floor plans ranging from 800 to 1300 square feet provide an escape to luxury for those with a more refined taste. Each residence includes unique interior features such as crown moulding highlighting the 9-foot ceilings, open floorplans, and gourmet kitchens with exquisite cabinetry and sleek black appliance packages. 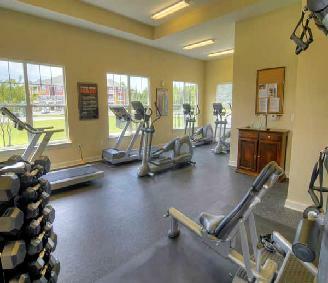 Residents can exercise in the state-of-the-art fitness center, take a dip in the sparkling swimming pool, or take the beautiful nature trail. 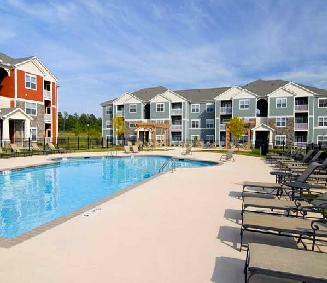 Come discover brand new luxury living in these Florence, SC Furnished Apartments. 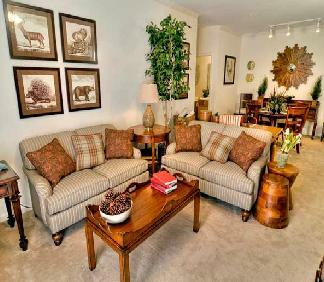 Comfortable, inviting, economical – these furnished suites are a home away from home. 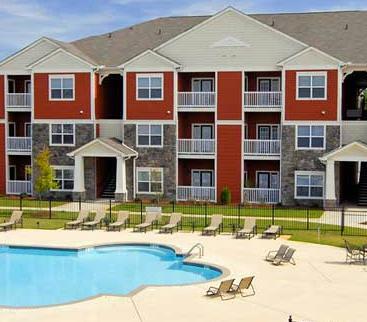 Complete with all the necessities needed for convenient living, the accommodations offered by Temporary Housing Unlimited will provide Furnished Apartments in florence SC at an affordable rate, whether it’s temporary housing for a job assignment or personal reasons such as caring for a family member.